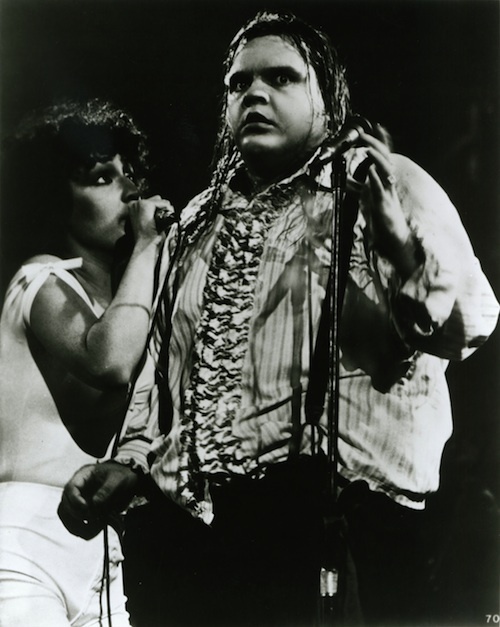 Meat Loaf (born Marvin Lee Aday) is an American hard rock musician and actor. He is noted for the Bat Out of Hell album trilogy consisting of Bat Out of Hell, Bat Out of Hell II: Back Into Hell and Bat Out of Hell III: The Monster is Loose. Bat Out of Hell has sold more than 43 million copies worldwide.